The 86th Annual Academy Awards are this evening and this year, I’ve actually seen quite a few of the nominated films! I feel like I have some skin in this game now! I won’t be having an Oscar party, but you can be sure that I’ll be watching the show with a cocktail in hand along with some great snacks! So, whether you are having a party or just looking for a few ideas for what to snack on tonight while you’re watching the show, might I offer a few suggestions? I’ve been to enough parties to know that people love deviled eggs! 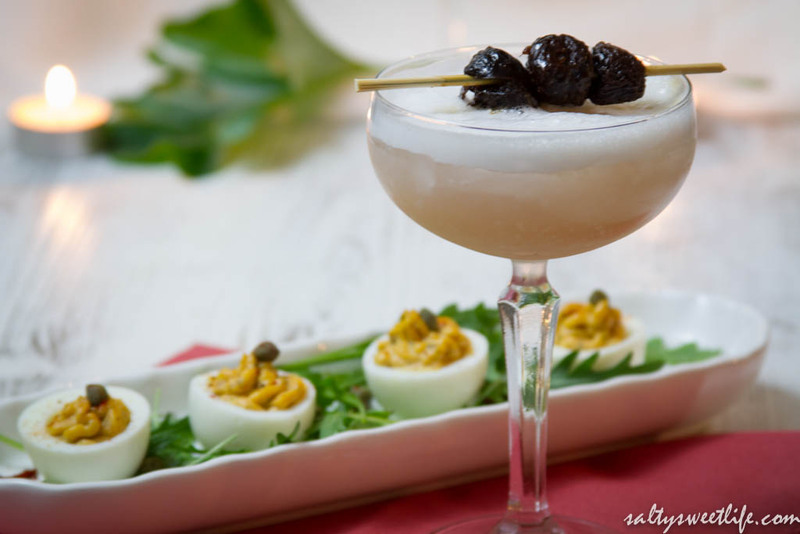 Try these smokey, spicy deviled eggs along with the frothy Lusty Lady topped with some Cognac-soaked cherries! It just speaks Hollywood Glamour! This homage to Oscar Winner, Ginger Rogers is one of my favorites! The Ginger Rogers is a double dose of ginger flavor, combining spicy ginger beer with ginger simple syrup. 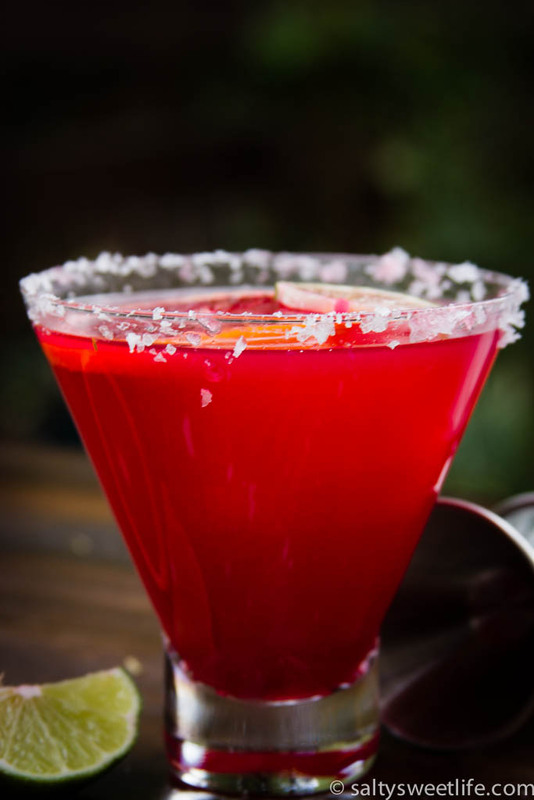 Or perhaps this fruity Blood Orange Margarita? Awesome for a Mexican food-themed party! 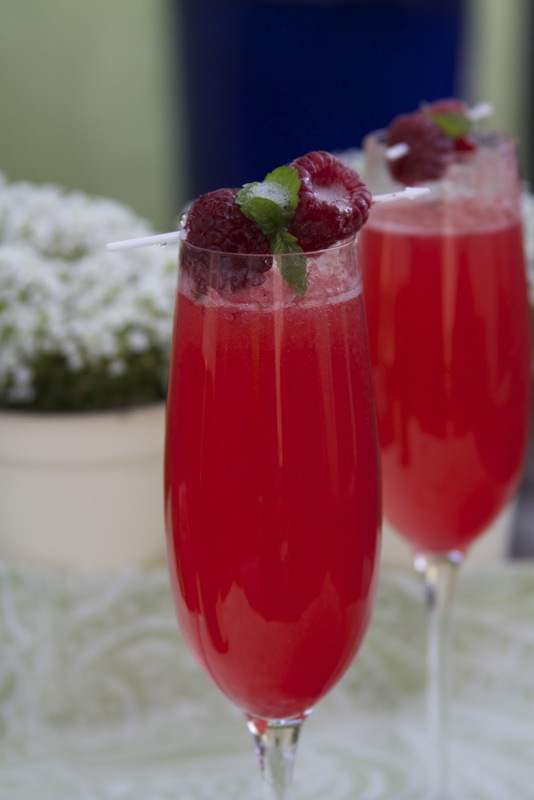 This Framboise 75 is a perfect choice if you’re feeling particularly fancy-schmancy! Who doesn’t love champagne? If your evening includes gliding around in a ball gown, this is your drink. Most definitely. And how about something to snack on? 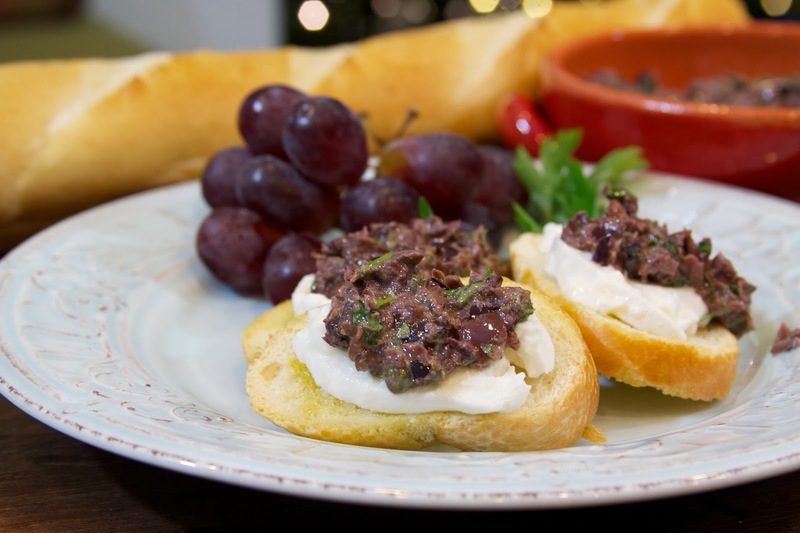 Try these Crostinis with Burrata Cheese and Kalamata Olive Tapenade! So delicious! 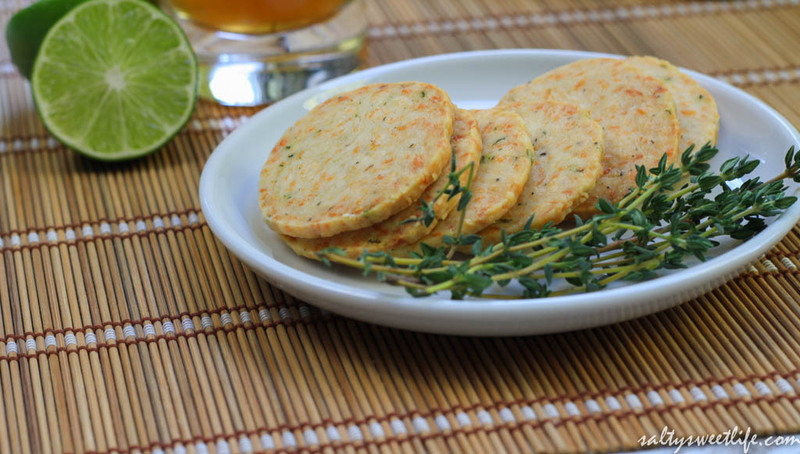 The tapenade will also be amazing atop Ina Garten’s Parmesan-Thyme Cheese Crackers. 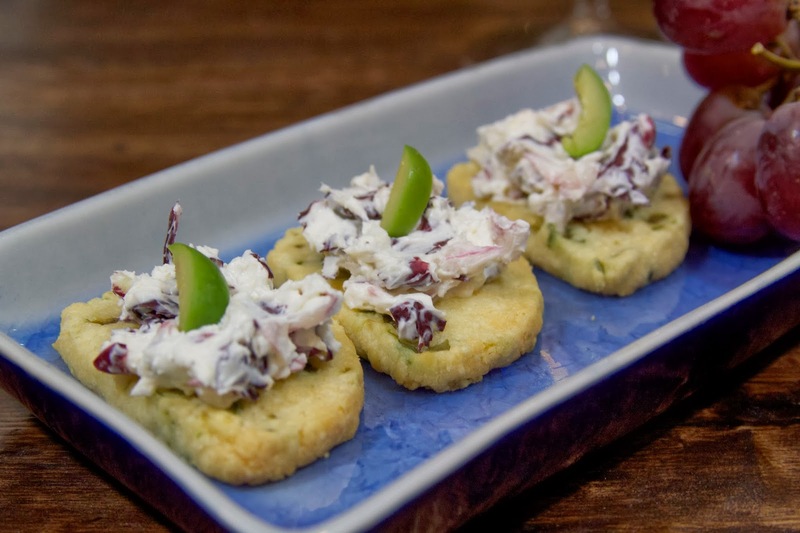 These Manchego Cheese and Olive Crackers are just as easy to make as the Parmesan-Thyme crackers and they are a perfect vehicle for the Creamy Radicchio Spread. 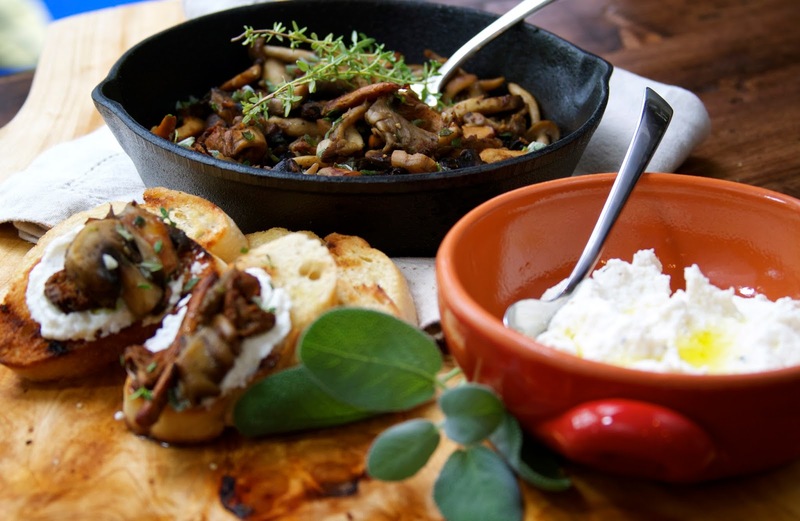 Sizzling Mushrooms with Sage and Thyme are so good served on a crostini with creamy ricotta cheese. So which films are you rooting for this year? I can’t quite decide between “12 Years a Slave”, “Captain Phillips” and “Dallas Buyer’s Club”. All three are among my favorites! Looking for more cocktail ideas? The “Cocktails” category has a full list of all the cocktails I’ve made so far! Cheers! I’ll take the Framboise 75 while prancing around in a comfortable pink Mumu. Everything looks so good Tracey! I’ve only seen Captain Philips so far, which was awesome. I’m watching 12 Years A Slave tonight, during the Oscars, lol. I loved Captain Phillips–I was on the edge of my seat the entire time! 12 Years a Slave is a tough one. I was glad to have watched it by myself. Have a great time watching the movie and the Oscars! The Lusty Lady would be my choice for a drink. But, I am not waiting until the next Oscar season. This should be tried ASAP! Great choice of recipes for a party. I’ve got ginger beers leftover from last weekend’s cocktails and the Ginger Rogers is the perfect use for them — thanks for the inspiration! 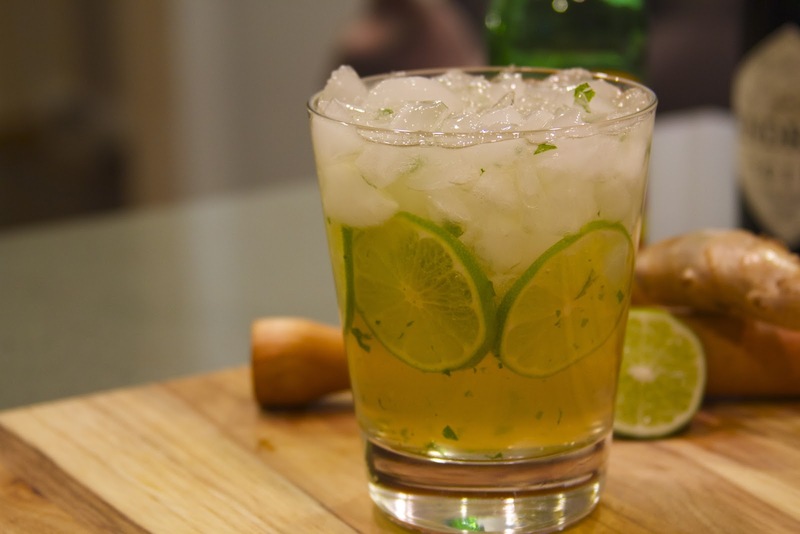 You know, I keep meaning to make that Dark and Stormy with my leftover ginger beer! I just need to get some dark (black?) rum!